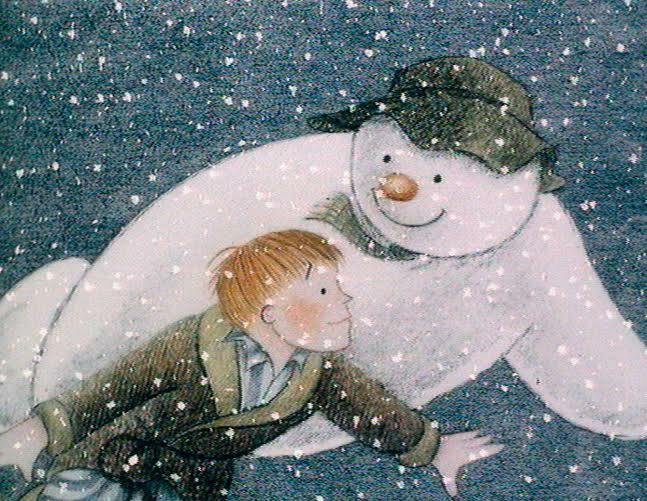 Raymond Briggs' spellbinding tale of a snowman that comes to life, and his adventures with the little boy who built him is magically brought to life by the Sheffield Rep Orchestra. This timeless animated classic is screened with live orchestra, alongside a performance of Prokofiev's introduction to the instruments of the orchestra, told through the story of the brave boy Peter and his quest to catch a Wolf. A Christmas treat for all the family!